Gallery, a selection of photographs taken from MS Glass projects. Contact Us today for a quote. We are a family business of over 30 years offering a good old fashioned quality and friendly service . 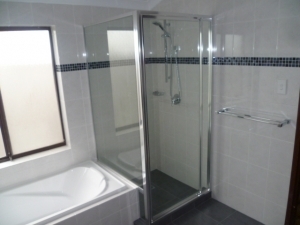 At MS Glass Perth we can supply and install a variety of shower screens. We only use quality fixtures and fittings and provide a friendly and reliable service. At M & S Glass we can provide any style and size of mirrors made to measure, cut at our workshop. M & S Glass and shower screens are located in Malaga, Western Australia. For many years we have supplied Perth and the surrounding suburbs with quality glass products including but not limited too Shower Screens, Sliding Wardrobe Doors, Mirrors, Glass Table Tops and General Glazing and re-glazing. Whether you visit our showroom in Malaga W.A. or give us a call, send an email our experienced team is ready to assist your Glazing needs and would be happy to discuss your requirements. 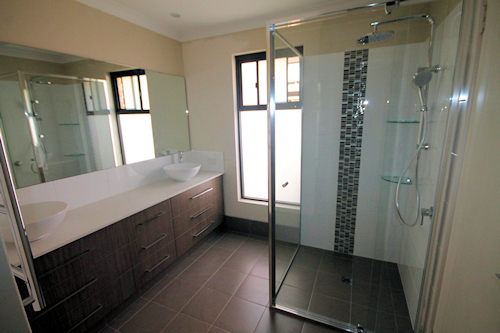 With over 30 years of experience supplying retail, building companies, unit developments and bathroom renovators. M & S Glass can provide Glazing and Re Glazing to all types of windows and doors. Whether its replacing a broken glass window or glazing an entire building our team of professional glazers are ready for the job. At M & S Glass Perth we can supply and install a variety of shower screens. We only use quality fixtures and fittings and provide a friendly and reliable service. Mirrored doors, Vinyl Plaster Board doors in Aegean Licheon, Aegean Oyster or Aegean Powder Colours. M & S Glass Table Tops are made from toughened safety glass. Our Glass Table Tops are cut to measure and the edges are smoothened for extra safety. If you would like a quote or have an enquiry about any of our products and services please contact us or complete the enquiry form below. 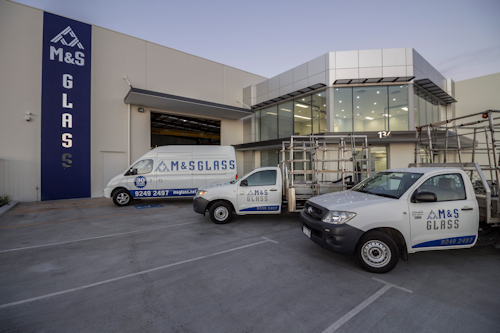 M & S Glass have been supplying quality glass products for over 30 years in Perth and the surrounding suburbs. 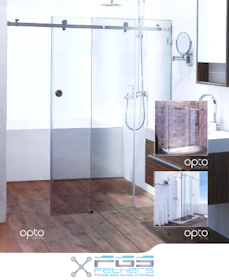 Our product range includes Shower Screens, Sliding Wardrobe Doors, Mirrors, Glass Table Tops, General Glazing, re-glazing and more.